Craving good music or just a great way to end the weekend on a high note? 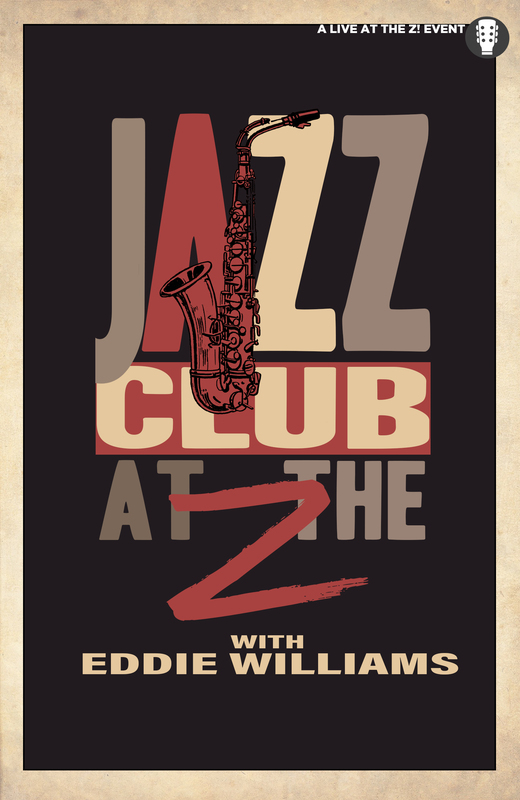 Join The Z’s own resident jazz artist Eddie Williams in an evening of all things jazz. Eddie welcomes such great guest musicians from the area for an evening of great music and inviting atmosphere. Grab a drink from the bar and settle in for an evening of jazz.